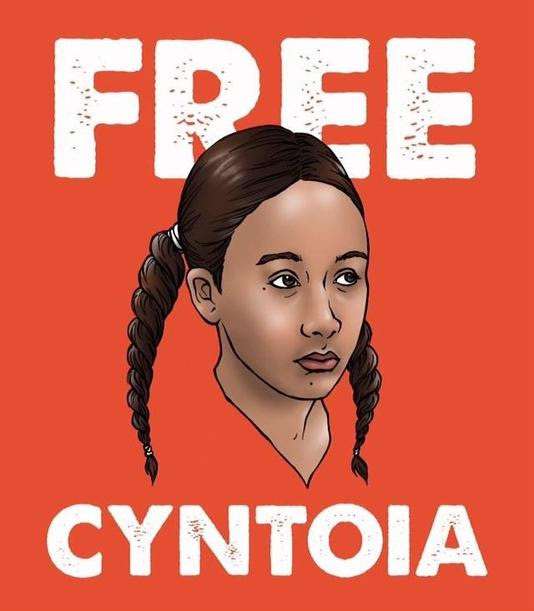 Free Cyntoia! Keep Ale Free! Alejandra Pablos, a nationally known reproductive and immigrant rights activist, has been given a deportation order by Federal Immigration Courts. Her life could very well be in danger if deported because of her recognition as a leader in social justice. Alejandra’s only option to stop her deportation is a Governor’s pardon. Please, sign this petition NOW to tell AZ Gov. Ducey to pardon Alejandra!